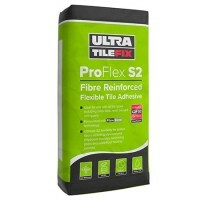 FASTSET FLEXIBLE premium grade cementitious tile adhesive ideal for natural stone, porcelain and ceramic tiles where exceptional bond and rapid set are essential. 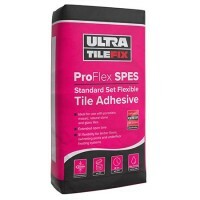 A polymer modified adhesive for increased bond strength and enhanced performance. 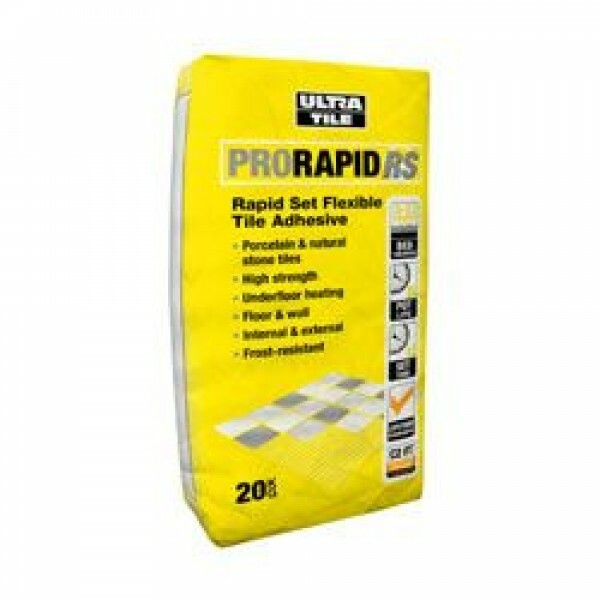 It is suitable for both wet and dry conditions and formulated to adhere to most common substrates including screwed and fixed over-boarded wooden floors (15mm minimum). 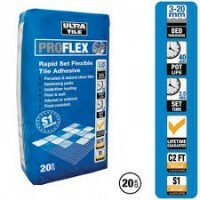 Coat surfaces first with Acrylic Bond to promote best adhesion. 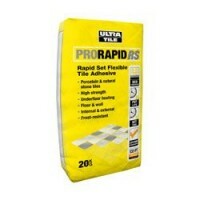 Coverage: on a 3mm bed thickness you will require 4.5kg of material per m². 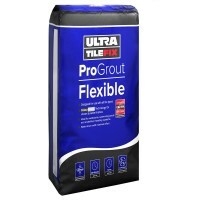 3kg Ultra Tile Fix Flexible Wall & Floor Grout - 12 COLOURSUltraTileFix ProGrout Flexible has be..